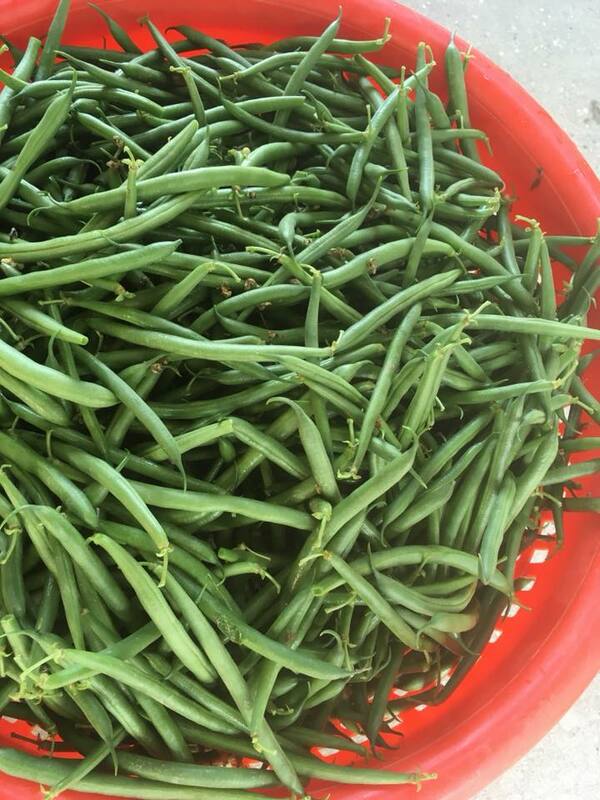 Dry green beans can be stored in the refrigerator for up to 5 days. If they are damp when purchased, remove them from the bag, dry and then re-bag for storage. Wash beans and trim the ends. Cut if desired. Blanch by immersing in boiling water for 1 minute. Immediately remove and place in ice water to stop the cooking. Drain blanched beans. Let dry. Pack into appropriate storage containers and freeze. Frozen beans are best used within 8-10 months.